In this article, we will show you the most important things you need to think about when you are planning to build a WordPress education website or renew an old one. 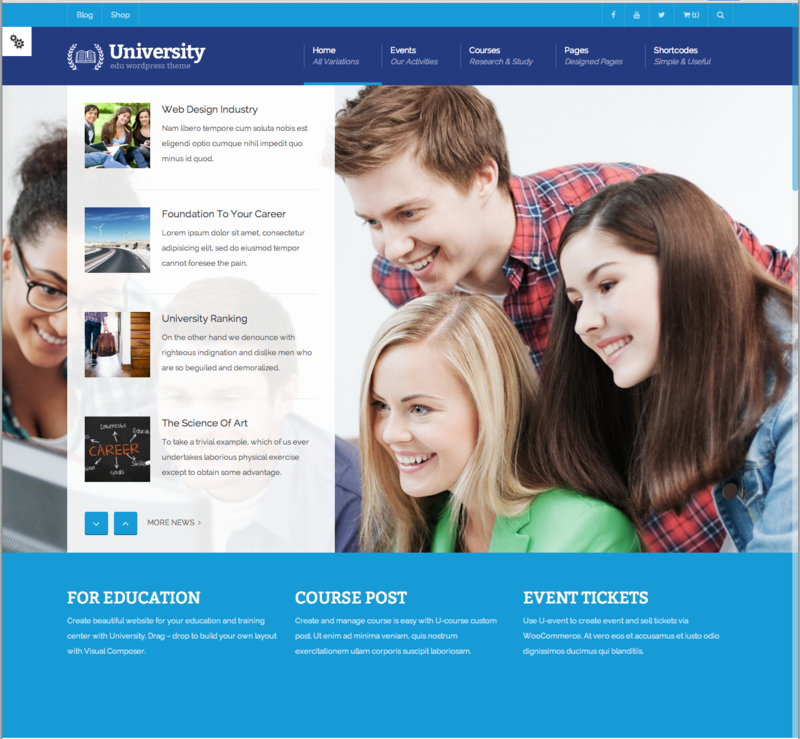 Also, we will suggest some best responsive education WordPress themes which are used by many schools. A website is a communication gate, like a school guide, e-mail, a letter, a poster, etc., which identify the school. Therefore, it is important to adjust both the content and form, in the culture and identity of your school. When you develop an identity for the school, always ask for work files or vector files of your logo and other branding files. If you build a website, these files are needed. Is there a communications handbook which could be used as an auxiliary guide? Also, when you understand what content should be on the site, you can start to make a list of best education WordPress themes whose design may highlight the content. Before you define the functionality of the school site, it is important to ask yourself the question: What do we want to achieve with your website? 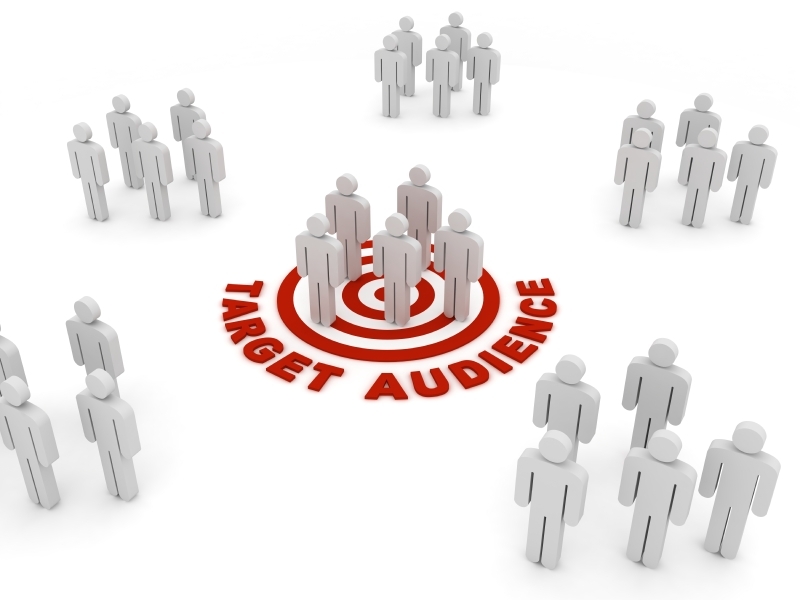 Determining purpose and function of the site is very important since it decides which features your theme need to have. This helps you complete your list of best education WordPress themes. Be cautious and careful when posting photos on the website. Not all parents are happy when they find pictures of their children online. Many schools ask for agreement in their registration form. You can choose to make a selection of photos that are publicly supporting the presentation of the school. The other photographs may be shielded so that only parents and teachers can see them by using a password. 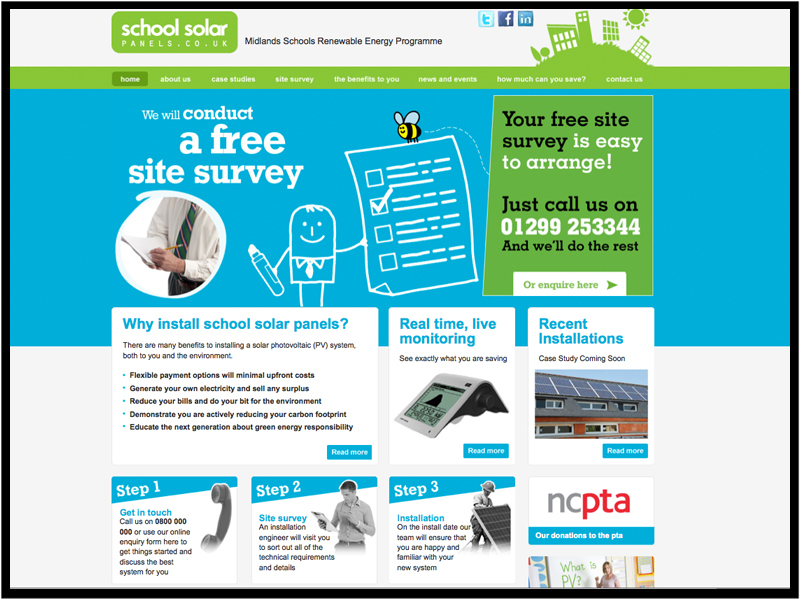 Are there other areas of the website that you want to make available to colleagues or parents of students? Of course, parents of potential new students will first contact with your school via the site, so be sure that the website gives a good picture of the school and invites them to come. Consider also the current parents; they can simply stay up to date on the developments of the school. This facilitates the involvement of students. So remember to involve them in the content and ensure that they can be proud of their school website. Your students are the most important ambassadors of your school. What budget do you have for a website? Now and in a year? 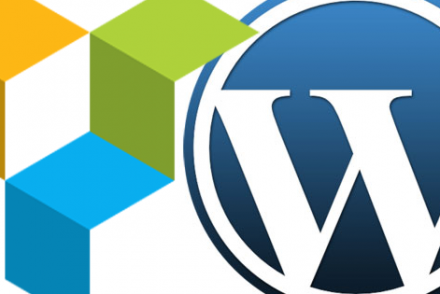 WordPress itself is free; and it comes with a lot of free themes and plugins. However, when building professional school sites you will need to use the best education WordPress themes among premium WordPress themes. This is worth investing in since a website is more than just a recruitment tool, maybe you can cut costs on other communication channels (such as newsletters, school guides, letters) by making them digitally via the website or email. A website is not a one-time investment, keep in mind that the website should be maintained. It is better if you can hire a developer to manage and keep your website safe and updated. 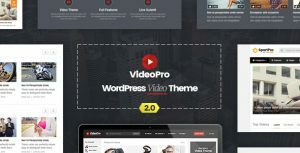 Website building: Domain, hosting, premium WordPress themes and plugins, etc. Make sure that you manage the website through a so-called system. View this critically before you build the website. It is important that the website is easy to manage itself. This avoids additional external support costs and prevents the contents from being tracked. Who is primarily responsible for keeping the website? Who will take care of the content of the website? An editorial team, and every teacher, perhaps students can also make a contribution? Make the website part of the permanent communication. For example, always place the newsletter on the website. Most of premium plugins and the best education WordPress themes offer professional technical support. However, you should take a deep look at them to ensure that technical maintenance remains affordable and is carried out by trusted partners. Avoid being too dependent on the developer you hire. WordPress is an open source, so you can always enable another partner to take over the maintenance of the website, or make technical adjustments. Do you need a site with social networks such as Twitter, or Facebook? It is a fact that everybody increasingly uses them, be aware of that. See if you can make use of them. Remember that websites are increasingly being viewed on mobile devices. So, how can you take this into account and make use of it? If you are building a site network, do you want to buy some best WordPress themes for online education or just purchase one item? Above are some of the best responsive education WordPress themes for your preference. You can purchase it on ThemeForest with only $59 for each item. Hope you will have a perfect school site!